It's time for another Pick of the Bunch Fabulous Features! I hope you are all having a wonderful Saturday. I knew our cool weather wouldn't be around for long! It is so hot here. Thank you so much for joining us at the party last week. I hope to see you at the party tonight. 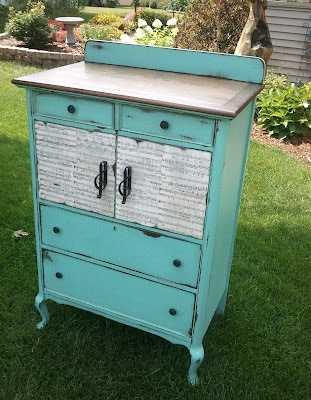 Createinspireme has left me in awe of this amazing dresser makeover with a musical flair! 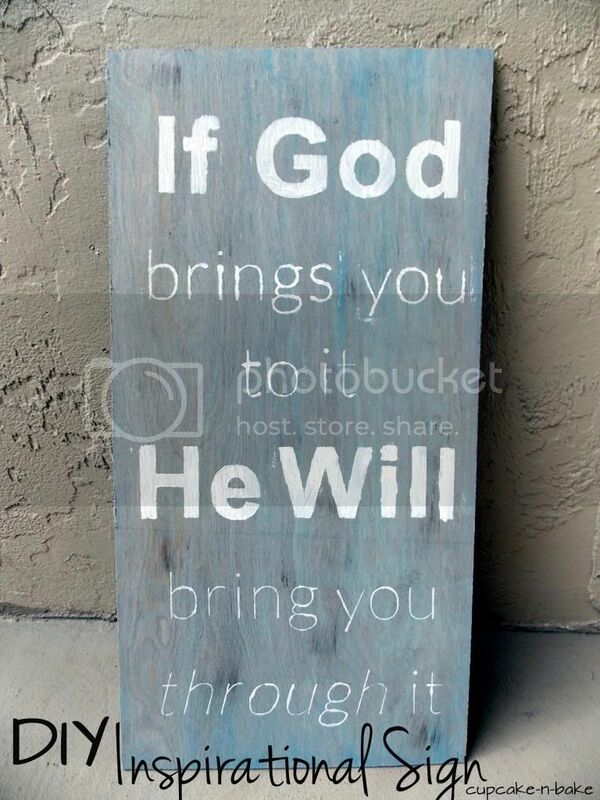 Cupcake-n-Bake created this awesome DIY Inspirational Sign with a great tutorial! Love it!! Lakeshore Stamping shared a great tutorial for making this cute banner. I love it over the fireplace. Denise...on a whim did a fabulous job on chippy dresser! Love those colors. Ana Love Craft shared this adorable book cover! Love the fabric. So cute! 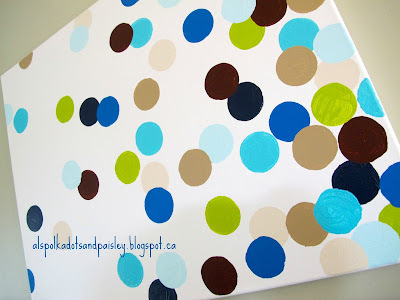 I love anything polka dots, and Polka Dots and Paisley did a fabulous job on her DIY Polka Dot Art! Check out the great tutorial. Springtown Home created this awesome free fall printable! Just seeing those adorable pumpkins gave me fall fever!! Windsor & Main shared a great tutorial for making an easy glass case with zipper pocket. Check out the step-by-step tutorial! Kim makes it look so easy. Peanut Life Adventures shared these yummy homemade Pizza Bites! I can't wait to try this. 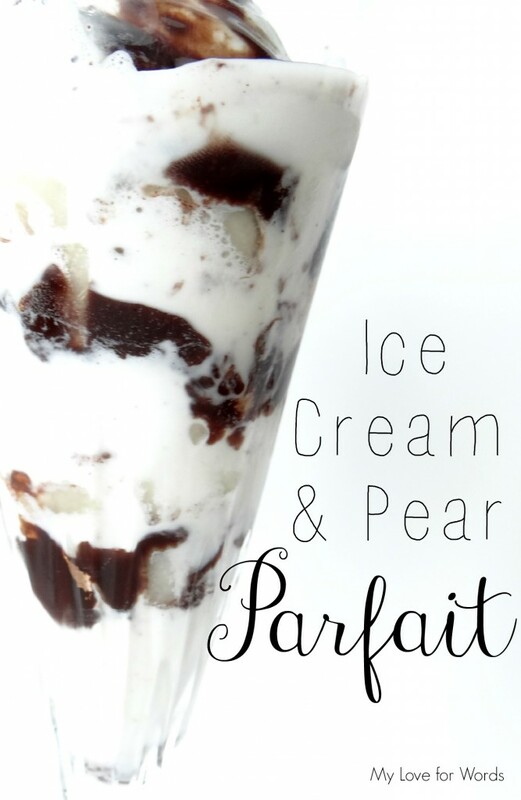 My Love for Words created this Ice Cream and Pear Parfait! YUM! 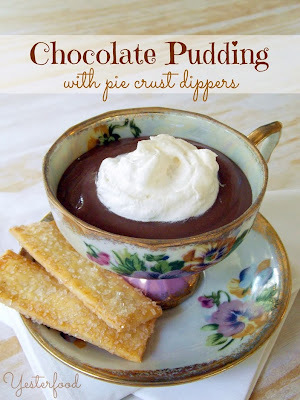 Yesterfood shared this yummy Homemade Chocolate Pudding with Pie Crust Dippers. I love the presentation in the beautiful tea cup! True Blue Baking shared the recipe for these delicious 2+ Pound Fudgy Brownies! Thanks for the feature! I'm looking forward to making (or attempting to make) the glasses case. Have a great weekend. 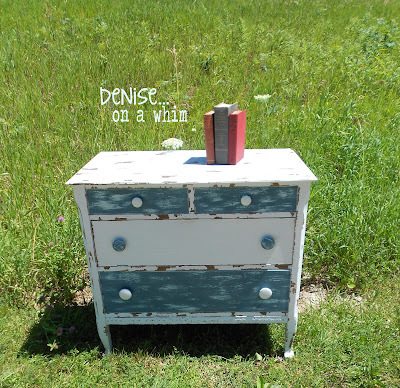 Thanks so much, Kathy, for featuring the chippy dresser this weekend. I, too, am on see of the other awesome dresser you featured. That is so cool! Kathy, thanks for hosting, and for featuring my guest blog post from Moms Make Money! Thank you so, so much Kathy for featuring my 2+ Pound Fudgy Brownies. I can not tell you how much it means to me as a new blogger to be featured, it is priceless! Also a huge thank you for hosting such a great link party every week! 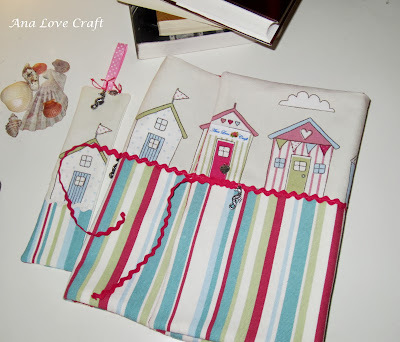 Thanks so much, Kathy for featuring my fabric book cover! It was a nice surprise! 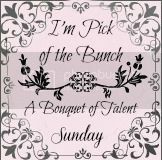 I love your fun parties!Have a fabulous week! Thanks for featuring my Inspirational Sign. I'm glad you liked it. You have some other wonderful features too!